Huawei is one of the reputable names in the smart phone industry and the South Korean Giant Samsung is the leading smart phone producer of the world with largest sales graph. 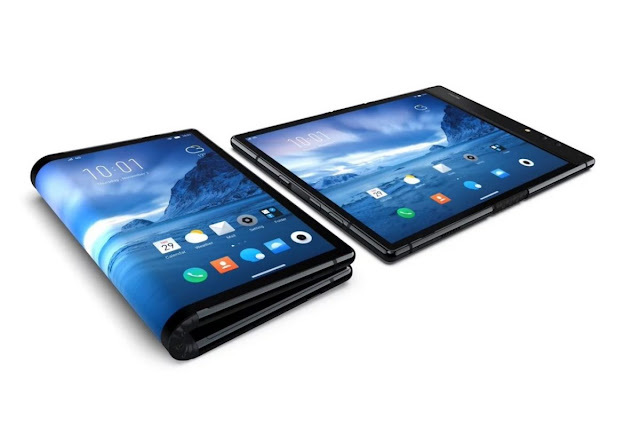 Both the companies are trying to maintain their lead in the market, as market analyst and industry sources discovers that Huawei is putting many efforts to be the first producer and manufacturer of fully functional foldable smartphone. The sources believe that Chinese vendor has the potential to beat Samsung to the finish line by margin of inches. Till that, we had the news that Samsung is planning to launch its first foldable Galaxy smartphoneearly in 2019, and even before MWC 2019. That calls for greater intentions to Huawei as they have to beat Samsung they must be in a hurry to finalize their product and launch it before the South Korean Giant does. This battle can be interesting but don’t get excited because market analysts predict very short number of Galaxy foldable devices to be manufactured at very high price. The foldable Galaxy is expected to costs $1500 and even more which ultimately encourages Huawei to sell its device at same or almost same price. Finally, it is evident that both the companies will produce the foldable devices for few tech enthusiasts with huge amount to spare.